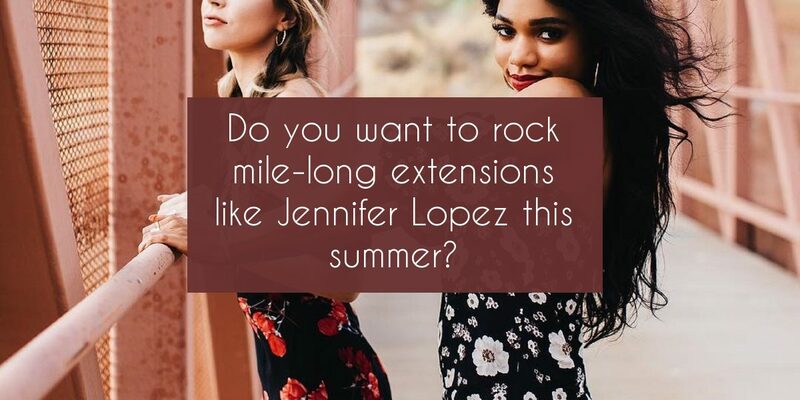 If you watched this year’s Billboard Latin Music Awards then you saw the infamous 50-inch extension that Jennifer Lopez wore to the event. While you may not be able to follow in her footsteps without shelling out the big bucks, you can still get on the fashion train. The new “length” fashion experts say is 32 inches. Check out Chris Appleton’s Instagram to see JLo’s fabulous hair. In case you didn’t know, Chris Appleton was the hairstylist behind this look. 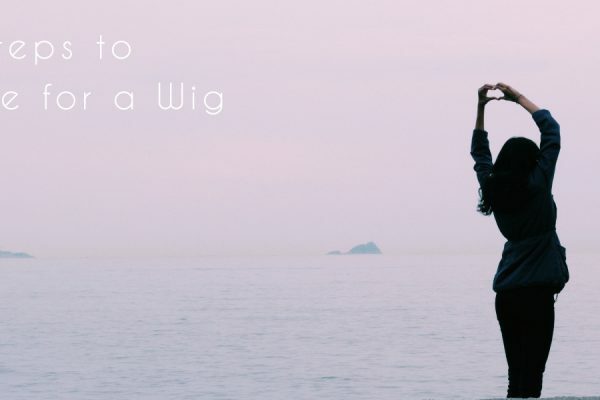 But before you rush out to your local beauty supply store to buy the longest hair extension you can find, here are some tips on how to care for your new, long tresses. 1. Treat your hair with care. Use sulfate-free shampoo and conditioner. 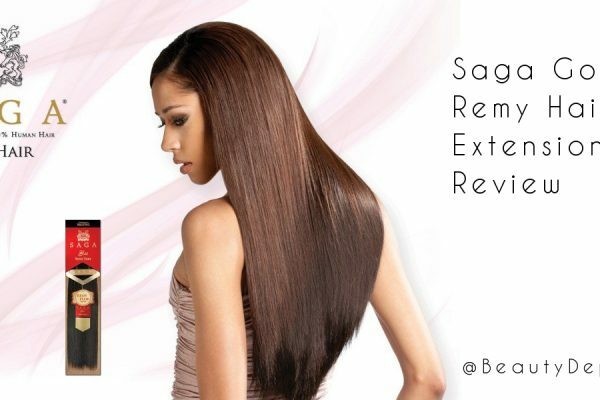 You can leave in the conditioner for an hour or longer depending on how dry your extensions feel. Rinse then let it air dry. 2. Braid your hair before heading to the beach. Wear two to three wefts and do a big, three-strand braid to keep your hair from getting tangles. 3. Avoid dipping your hair in a pool. Chlorine will damage any hair so if you can don’t go under the water. Braid and wrap your hair near the top to keep away from any pool water. 4. Avoid sleeping with your hair extensions. But if you have to then use a silk pillowcase. For cheaper alternatives look for satin pillowcases or silk head wraps. 5. Avoid using any heating products. Look for styling options that use little to no heat. 6. Brush them after every use. It may be a pain, but this will help your extensions last longer. As for what color to choose, that really depends on your personal style. 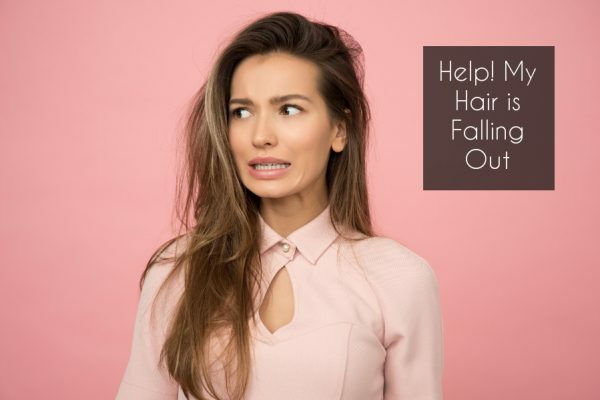 Matching your exact hair color may look more natural, but the current fashion trend is leaning more to a two-toned look. So look for color that is one or two shades away from your natural hair color.